It must have been almost a year ago when Dionysiou Areopagitou Street was teeming with Athenians and visitors as spring escaped from the clutches of a drab and depressing winter to spray paint the capital’s most attractive walkway with color. Reveling in the sunshine and the essence of hope, smiles re-emerged on people’s faces, eyes twinkled and hearts beat in rhythm. 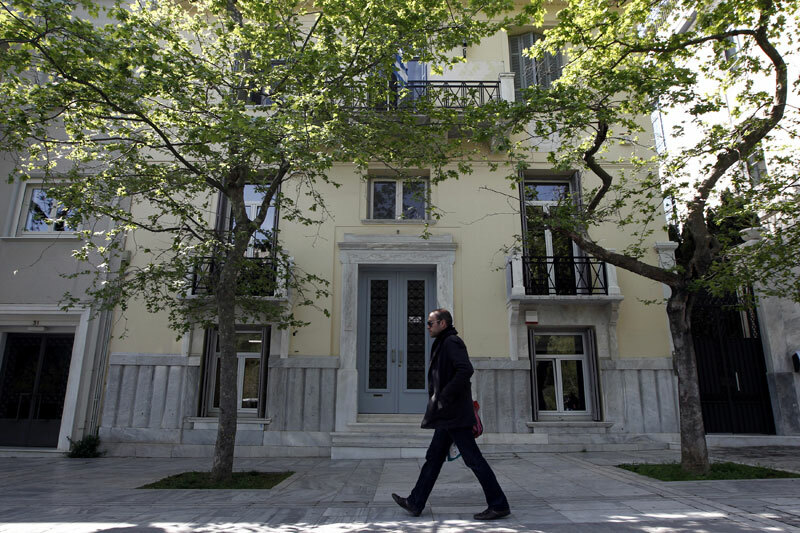 The sun’s appearance seemed to banish the doubts that had been pummeled into Greeks’ minds as a result of the collapse of George Papandreou’s government a few months earlier, the worsening economic situation and the fears about the country’s future in the euro. It proved to be a false dawn, but on that sun-kissed March day in Athens, there was a hint that normality might return, that a stroll in the shadow of the Parthenon could be carefree. The Attic light streamed into each corner and pore as hundreds of people sauntered around the Acropolis and along a road named after an Athenian judge, Dionysius the Areopagite. Walking free or striding to jail? 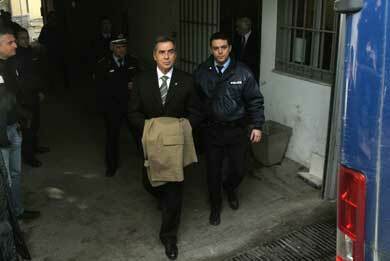 They called him the “flying doctor” due to his sprinting exploits in the 1970s and Prime Minister Antonis Samaras referred to him in the past as an “honest man,” but on Wednesday the only place ex-Thessaloniki Mayor Vassilis Papageorgopoulos was striding to was Diavata Prison, where he is reportedly sharing a cell with nine rather dishonest men. Papageorgopoulos and two ex-municipal employees were given life sentences for embezzling some 18 million euros from City Hall between 1999 and 2010, when the New Democracy politician served two terms as Thessaloniki mayor. Papageorgopoulos draped an overcoat over his arms as he left for prison to hide his handcuffs from photographers but it’s difficult to imagine what part of his reputation the 65-year-old thought he was protecting after being convicted of systematically plundering taxpayers’ money for over a decade. Nevertheless, Papageorgopoulos denies any wrongdoing and says he will appeal the decision. While there is undoubtedly a personal story in all this (the tale of how a man who once competed for medals on the track ended up competing for space in a prison exercise yard), Papageorgopoulos’s spectacular fall carries two significant and wider implications for Greece.